New Head of Engineering at ICE | Industrial Cleaning Equipment Ltd.
Lee joined ICE in 2013 as a Field Service Engineer and progressed very quickly to the role of Technical Support Manager the following year. He was then promoted to Field Service Manager in 2016 and was responsible for managing over 30 Field Engineers in the southern region. 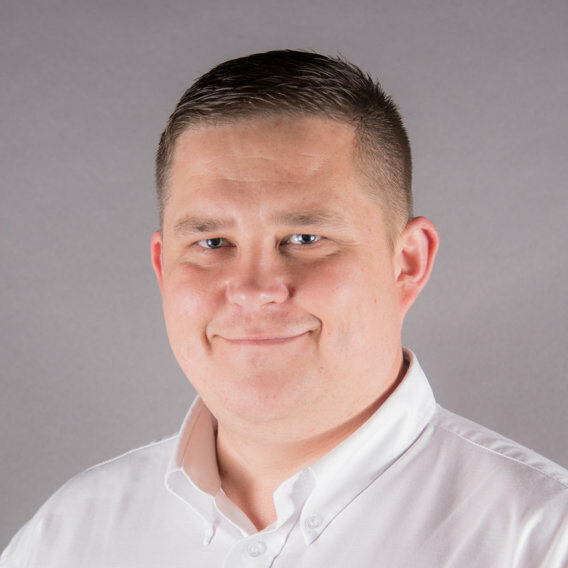 Lee now takes the position of Head of Engineering and will be responsible for ensuring that the entire engineering team provide an excellent service. He has a wealth of skills and experience, and is a real asset to ICE.